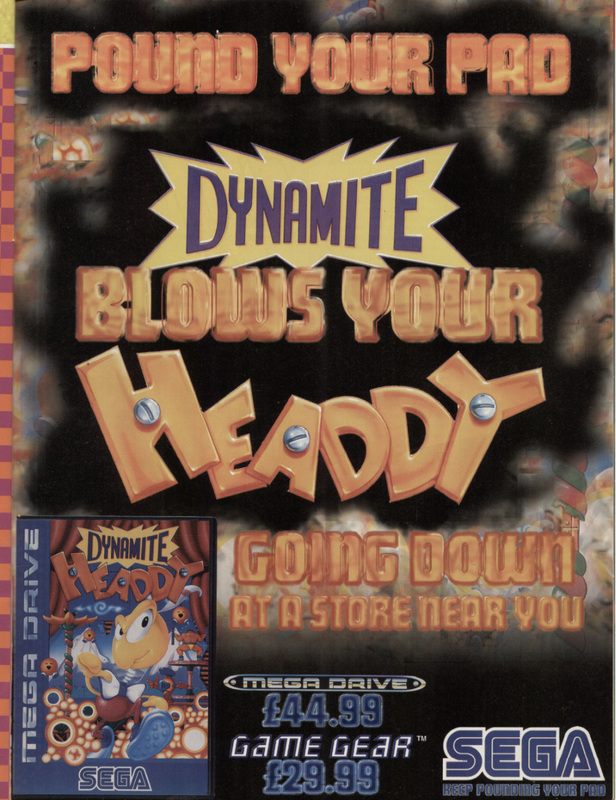 Dynamite Headdy is a platformer developed by Treasure and published by Sega. Headdy is a puppet with a detachable head that can be fired in eight directions. The game was a relatively late release on the Mega Drive, and thus wasn’t quite as popular as Sega had hoped. A 32X release was planned but cancelled.